Christmas is just around the corner and for those of us celebrating this wonderful holiday, that means PRESENTS. Alright, I know Christmas means other, less materialistic thing too, but I just can’t help it… we are living in a material world and I am a material girl. If you’re still unsure of what to wish for this year or struggling to come up with what to give a sibling or friend, you’ll hopefully find some inspiration below! NBGA has listed 10 presents from different price ranges that are likely to make any fashion, beauty and lifestyle-obsessed young woman super happy this Christmas Day! Obsessed with this year’s Logomania craze? Items covered in logos is a trend that won’t be going anywhere any time soon. 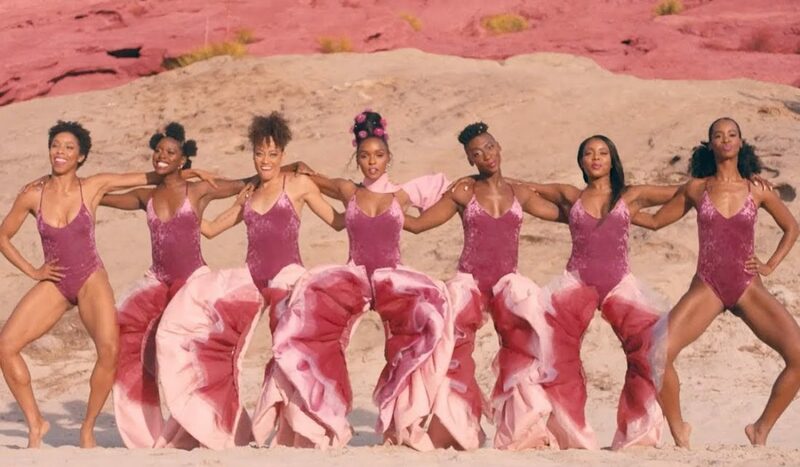 Getting your hands on these Fendi tights is a somewhat more budget-friendly alternative to a Fendi purse or coat, while it’s still a stand-out statement piece. 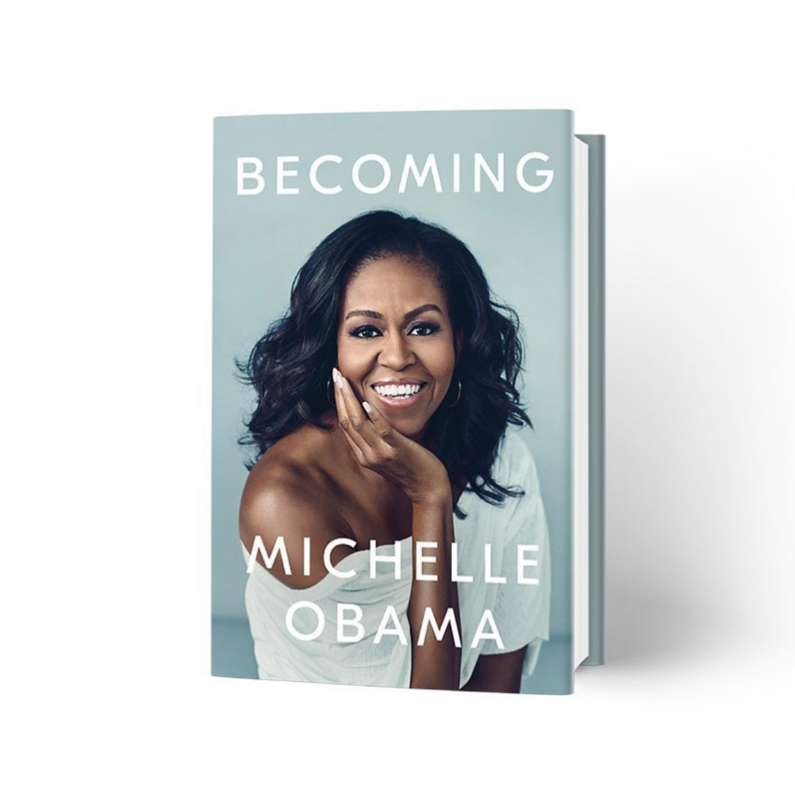 Michelle Obama’s autobiographical memoir is a heart-warming and empowering book we suggest you give to a friend or yourself this holiday. This is the ultimate gift to wish for from those who have a track record of giving terrible gifts. There’s no way your clueless uncle or lazy brother will go wrong with this one. 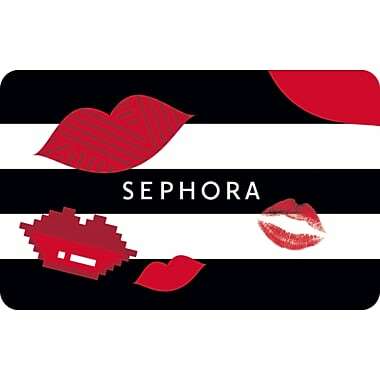 And once the card is in your possession, I suggest you stock up on the best vegan skincare on the market, or perhaps a new mascara? 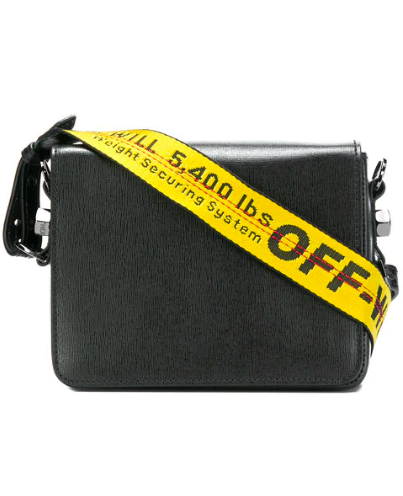 If you’re looking to invest in a new branded bag but you’re not sure which one is worth a cop, I suggest you check out Off-White’s latest collection. 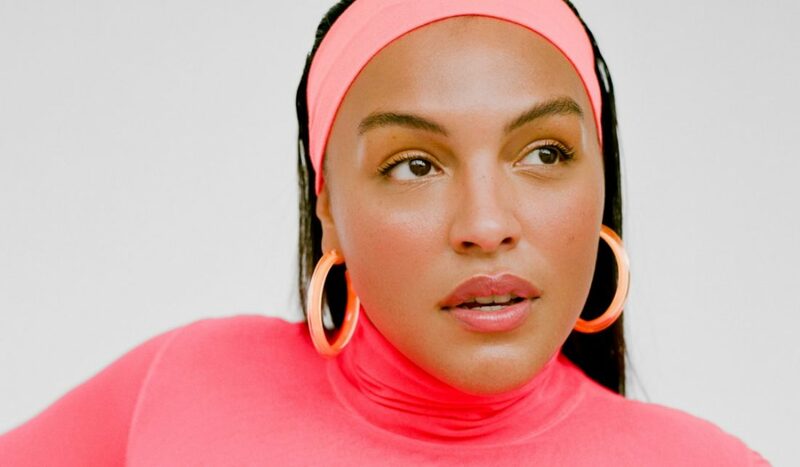 Their bags are slightly less pricey than other brands, and owning a piece designed by Virgil Abloh feels like owning a piece of history. 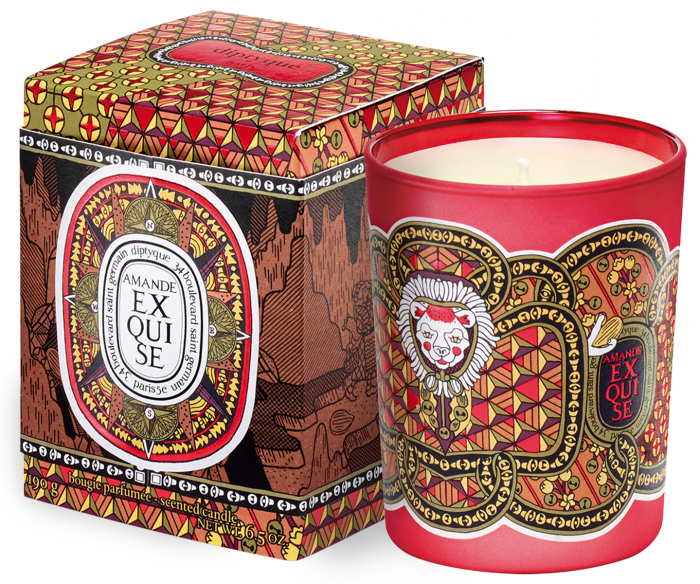 Just like a Sephora card, you just can’t go wrong with a scented candle. This is the perfect gift to add to your wishlist or to give to a friend or family member. Depending on where you live, December might not exactly equal sneaker weather. 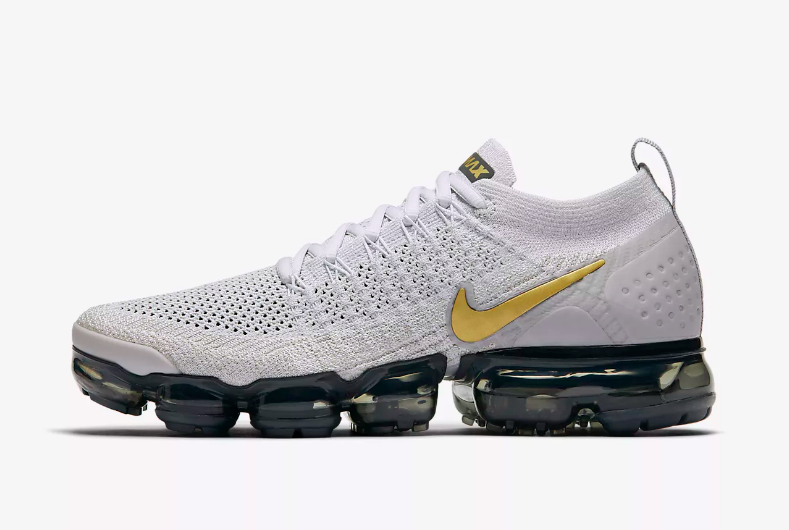 Be that as it may, you might as well do your future self a favour by wishing for sneakers this Christmas so that you’ll be geared up come spring. Christmas season? More like stocking up on moisturising skincare season. 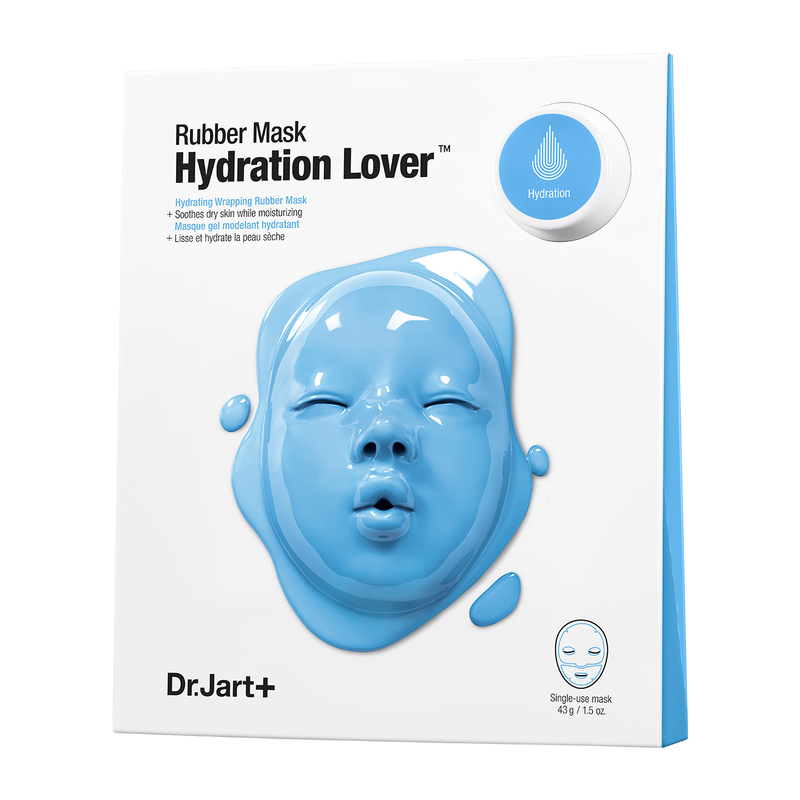 If you wish for a Dr.Jart+ mask from every single sibling, friend, cousin and extended family memeber, you’ll have yourself a year’s supply of nourishing facemasks. Life = hacked. Looking for something to gift yourself this holiday? 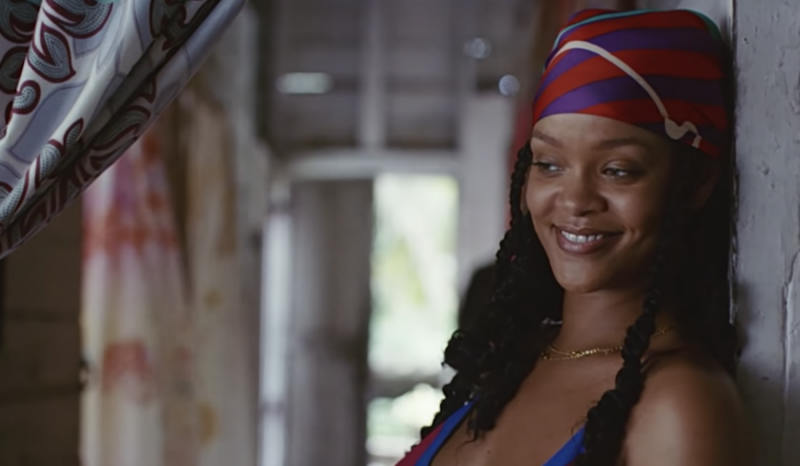 Rihanna’s lingerie line is your friend. By buying a set of lingerie for you to wear it will be just as much of a gift to your significant other. It’s what they call killing two birds with one stone. Who needs an Instagram filter when you can buy yourself the real deal? 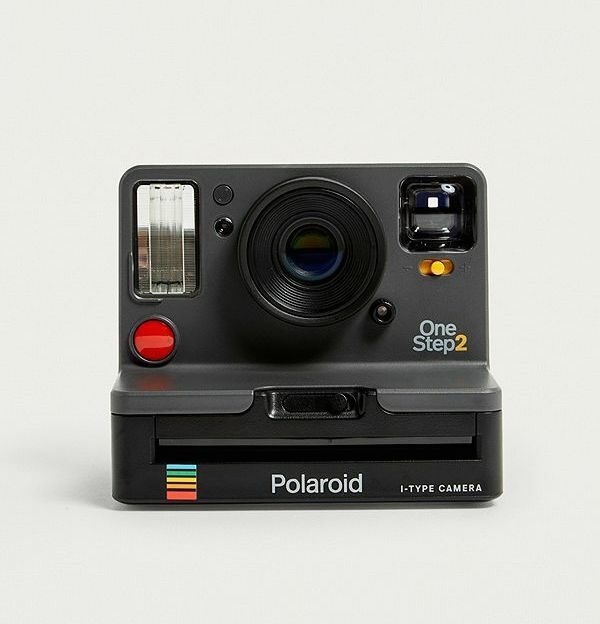 Wish for a polaroid camera this Christmas and 2019 will most likely become a very well-documented year. 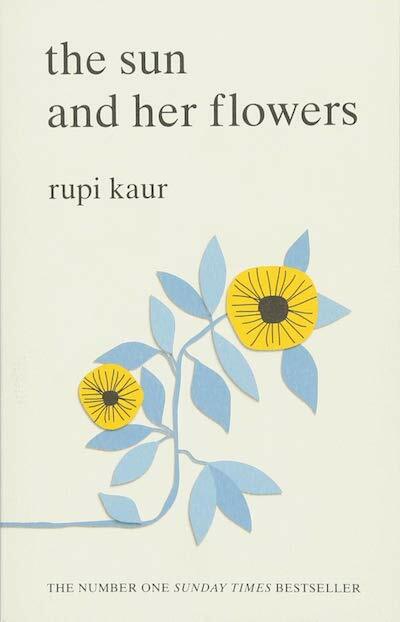 We’re obsessed with Rupi Kaur‘s poems and we’re sure whoever gets their hands on one of her books will be too. The Sun and Her Flowers is the perfect present to give to a family member or friend this season.